Seattle, Washington. Home of Nirvana and Pearl Jam. But with its gorgeous natural landscape and thriving business community, it’s so much more than the birthplace of grunge! Book a Seattle charter bus for a company hike at Rainy Lake or a rustic-style wedding in Snohomish Valley. 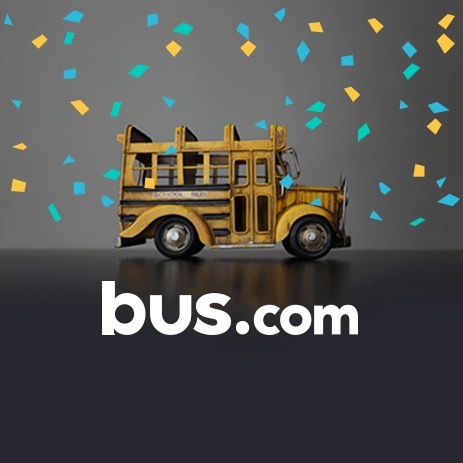 Bus.com will hook you up with a luxury coach bus for your sophisticated event. Or go full rock ‘n roll and rent a vintage school bus for a band trip to Seattle’s most important musical history sites. Whoever you’re traveling with and wherever you’re taking them, our booking specialists can help you plan the ultimate itinerary. What determines the price of a Seattle charter bus rental? 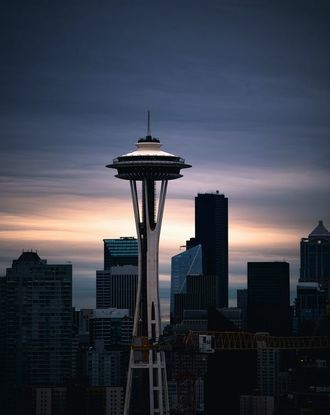 Charter bus rental prices in Seattle are determined based on different factors, including total mileage of your trip, the availability of buses in Seattle, driver’s time on duty, your trip date, and the time of the year you made your request. We are also able to get preferred prices compared to the rest of the market thanks to our relationships with our bus partners. Where do you get your Seattle buses from? Our team built a large network of trusted bus partners across North America, but still vet all of the local bus companies that we work with. This helps us make sure that you receive exceptional charter bus service in Seattle at competitive prices. How do I rent a bus in Seattle with a driver? 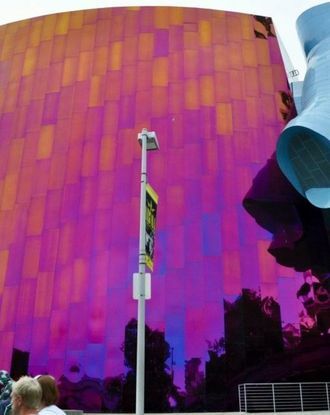 Each charter bus rental in Seattle comes with its own driver, so this is one more thing to cross off your to-do list! Our charter bus quotes factor this in by including driver’s gratuity and hotel accommodations based on current industry standard. What kind of bus rentals can I book in Seattle? 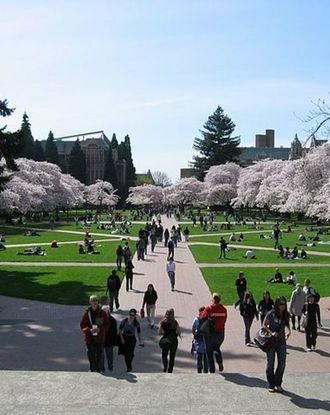 Depending on what your trip requires, you can decide to book a mini coach bus rental, minibus rental, coach bus rental, or school coach bus rental in Seattle. How soon do I have to book my charter bus rental in Seattle? With prices that generally increase as you get closer to your trip, it is recommended to book your bus as soon as possible. However, it doesn’t mean that you are tied down. You can take advantage of our Book Now, Pay Later policy to make a bus reservation, but only pay for it 21 days before your trip runs. Getting to Seattle from nearby cities. We run many bus trips to Seattle from cities near and far! Here are some starting hourly rates for coach bus rentals and school bus rentals for each trip. For a more accurate pricing for your bus rental in Seattle, you can charter a bus through our instant quoting tool. Bus.com will provide easy and reliable transportation for your company and all your corporate events with a charter bus in Seattle. From school bus rentals to minibus rentals, we’ll make sure you find a vehicle fit for all your corporate transportation needs. Building a welcoming and inclusive corporate culture will pave the way to success for your company. By taking your team out to an annual corporate retreat, quarterly offsites, or the occasional conference, you create environments where your employees can grow and develop not only their skills, but also relationships between one another. Through a charter bus service in Seattle, Bus.com will help you move your team to their next activity – wherever that may be. Whether you need school bus rental or mini bus rental, we’ll find you the perfect vehicle for your corporate transportation needs. Extend the meet-and-greet to beyond the event itself with a bus ride to your next team activity – a perfect opportunity for colleagues to get to know each other. Host a lavish holiday gathering for an end-of-year celebration at the Thornewood Castle, or organize a fun evening at Cozymeal where your team can participate in cooking classes with award-winning Seattle chefs. 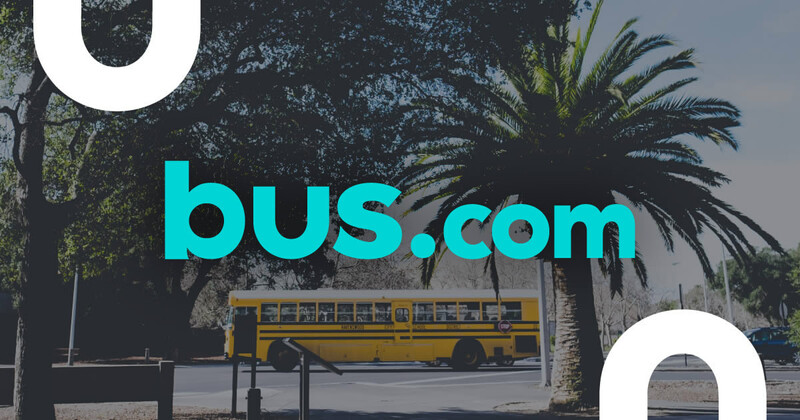 Wherever your next team building activity takes place, we’ll help you set up a school bus rental for an affordable way to get there, or a comfortable coach bus rental so you can travel in all ease. Give your team a break from the usual office routine, and arrange an offsite meeting to boost productivity. While some may see traveling as a nuisance to their workflow, take advantage of your time on the road with a fully-equipped coach bus rental. You’ll have access to a complete set of amenities, like WiFi, power outlets, and comfortable reclining chairs – all so you can continue making strides in your work. 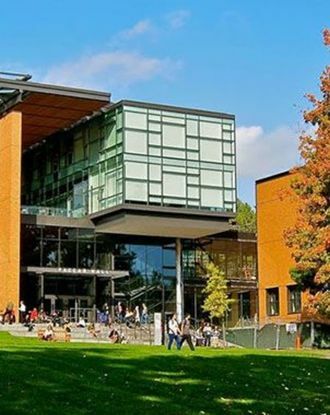 Whether you are attending a conference at the Bell Harbor International Conference Center or heading to a private event at the Space Needle’s banquet space, you can book a mini bus rental to shuttle yourself and fellow colleagues safely and on time to your destination. You can also decide to charter a coach bus and request having WiFi available to stay connected on your way there. If you’re arriving at the Seattle–Tacoma International Airport, our logistics experts can help you plan out a personalized itinerary for you and your team. 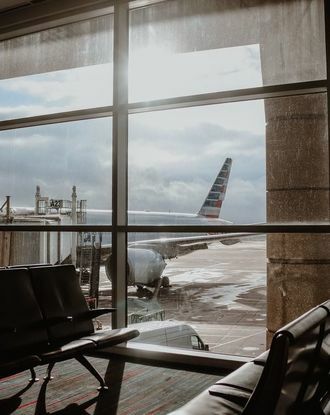 We’ll make sure you are on the most convenient route whether you need to shuttle directly from the airport to your hotel, or add a few pit stops on your way. Bus.com will provide easy and reliable transportation for your sports team and all your sporting events with a charter bus in Seattle. From school bus rentals to mini bus rentals, we’ll make sure you find the right vehicle for all your sports team’s transportation needs. There’s no better reward than claiming the prized championship title after working so hard to lead your team to their winning game. From taking part in long strenuous practices to scoring important wins along the way, we’ll move your team to every single matches with a charter bus in Seattle. Whether you need a school bus rental or mini bus rental, we’ll make sure you find the right vehicle for all your sports team’s transportation needs. To win your games, you must first get to them. From a school bus rental in Seattle to attend local games to a mini bus rental to shuttle small rosters to the practice field, transportation can be personalized to address your sports team’s every trip need. We’ll make sure you rent the right bus type, so your team travels safely and easily to their next tournament. Your team’s success depend on their crucial prep time, and we don’t want you to miss any second of it. Make sure everyone arrives at their practices safely and on time – whether they’re being held at the Memorial Stadium or Starfire Sports. Our team of bus specialists can help you organize a charter bus rental with a specific pick-up location where your players can all gather, or with convenient pit stops in your itinerary. Arriving at Seattle–Tacoma International Airport? 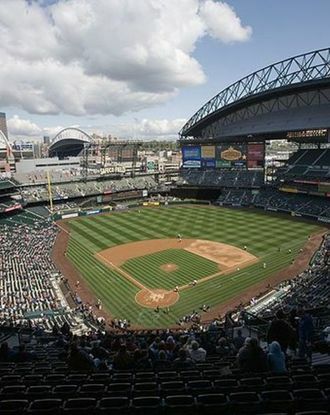 Set up a charter bus rental in Seattle so your team can get to their hotel stress-free with space for all their sports equipment and luggage. Our logistics experts will also make sure you set up the most convenient route from the airport to your hotel, so you get to rest up sooner rather than later. Show your favorite team your support! 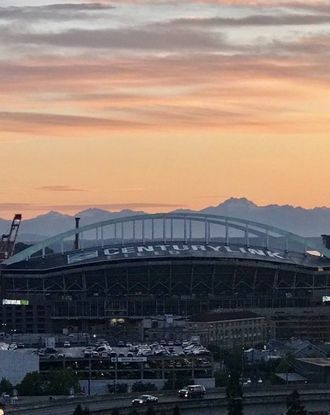 Head on over with your friends and fan paraphernalia to cheer for the Seattle Seahawks at CenturyLink Field or to catch a Seattle Mariners game at the Safeco Field. Whichever sports you’re rooting for, get to the game safely and on time. Rent a bus in Seattle to avoid expensive parking fees and outwit game time traffic. Bus.com will provide easy and reliable transportation for your Special Day and all your wedding-related events with a charter bus in Seattle. From wedding party bus rentals to minibus rental, we’ll make sure you find the right vehicle for all your transportation needs. Planning a wedding is an exciting part of getting married! But it can become daunting – fast. There are a million things to do, from finding the right venue and refining your guestlist to choosing your floral arrangements and planning out your transportation. Take some of that stress off your shoulders by letting us take care of your charter bus rental for your wedding in Boston. Whether it’s a party bus rental or minibus rental that you need, we’ll help you get the perfect vehicle for all your wedding needs. Just like your big event, your wedding bus transportation should fall nothing short of amazing. From a minibus rental for a wedding photoshoot at Washington Park Arboretum to a luxury coach bus rental in Seattle for your grand arrival at your ceremony, we’ll help you find the right transportation solution for your specific wedding needs. Celebrating your special day with your closest friends and family is one of the highlights of your wedding. 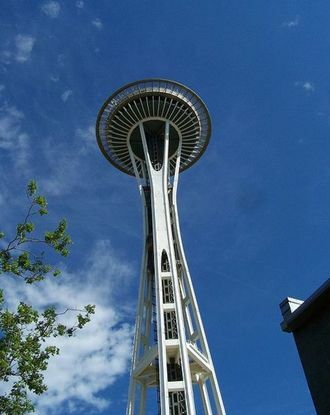 While some guests may already live in Seattle, others might be coming in from other town and arriving at Seattle–Tacoma International Airport. Help them get around with ease by organizing a charter bus rental to pick everybody up from the airport to drop them at their hotels, or set up a wedding shuttle service directly to your venue. Whether you’re holding your reception at The Foundry By Herban Feast or the Pan Pacific Hotel Seattle, you can count on our team of logistics specialists to help you plan the most convenient itineraries for your guests. 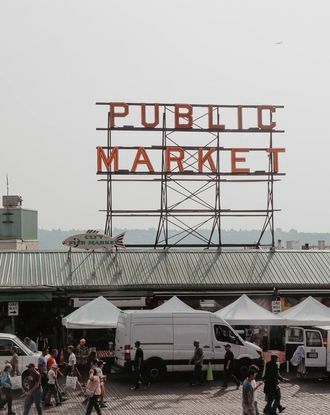 Seattle should not be overlooked as a destination for a bachelor or bachelorette’s last hurrah. With options fit for both outdoorsy activities and urban festivities, you’re bound to find something that will please any future bride and groom. 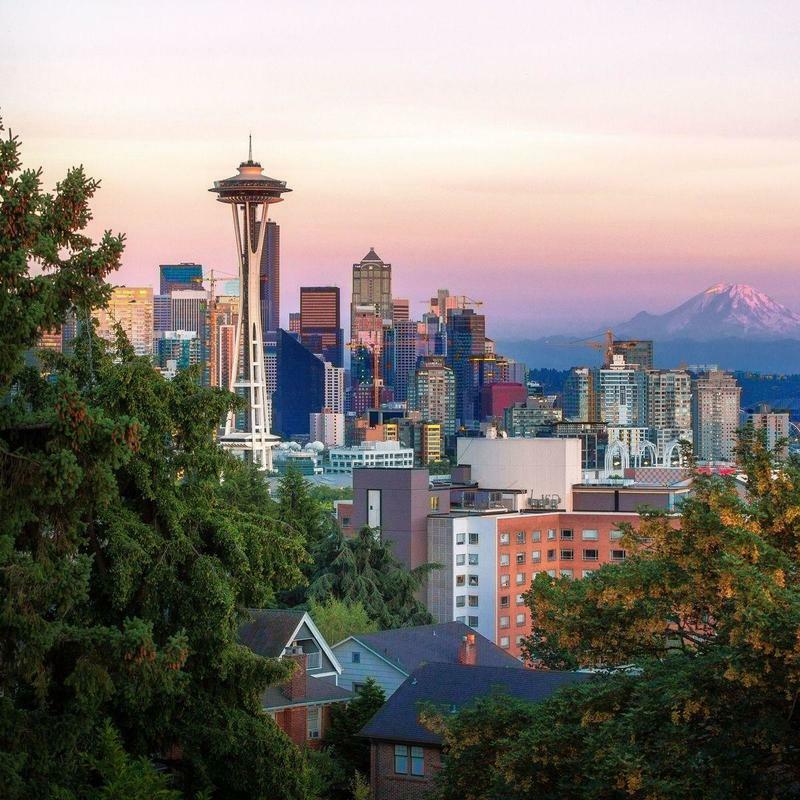 Charter a bus in Seattle so your entire crew can arrive safely and in style to your next destination, whether it’s for a hiking day trip at Mount Rainier National Park or a night out dancing at Trinity Night Club. We’ll help you plan out the perfect itinerary. Indulge in a relaxing spa getaway with your bridal party to keep those jitters at bay at Salish Lodge & Spa, and end the day on a high note with an evening of wine tasting at the Bartholomew Winery. With activities bound to fill up your bridal schedule, help everyone travel from one place to another with ease by organizing a minibus rental for your whole crew. Our team of logistics experts will put their knowledge to use and help you plan out convenient routes to all your pre-wedding celebrations! Announce your engagement to your friends and family with an intimate get-together with all your loved ones. 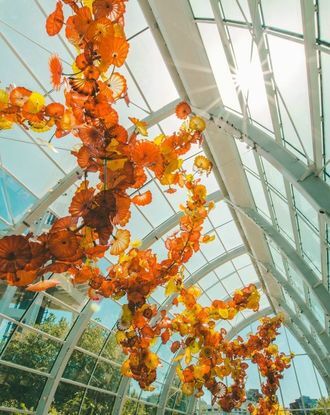 Whether you’re looking for sweeping views of Seattle’s harbor and mountains at the Olympic Rooftop Pavilion or a dramatic flair with soaring ceilings at the century old Metropolist, make sure everyone has an easy way to travel to your event. Rent a bus in Seattle to save your guests the trouble of finding parking and navigating traffic.